While "Ballers" may have become a successful hit on HBO, even gaining itself a second season, it's causing quite the legal battle for executive producers Mark Wahlberg and Dwayne "The Rock" Johnson. E! News obtained the documents that reveal Everette Silas and Sherri Littleton are suing the Hollywood A-listers for $200 million for allegedly ripping off their idea. The pair claim they created a show called "Off Season" in 2007 and went to Wahlberg and Johnson with the idea in 2008. However, after being refused "created by" credit, the show ended up falling apart in 2009. 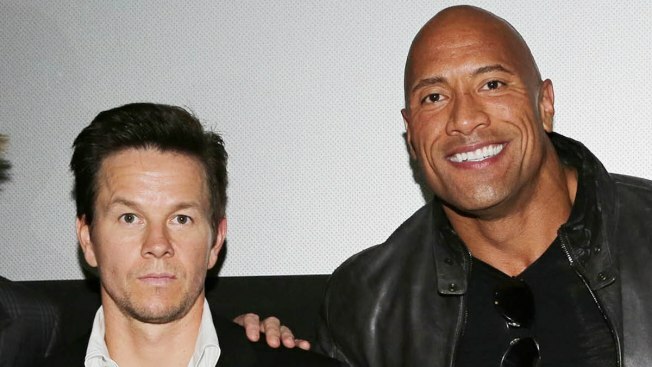 Silas and Littleton are alleging Wahlberg and Johnson used their material without owning the rights to it, claiming 27 similarities between their idea and "Ballers." The documents state, "'Ballers' borrows heavily from the Materials and that certain aesthetic elements, including, without limitation, physical appearance of the characters and their vehicles, and plots, scenes, as well as story lines are virtually identical" to that of their "Off Season" show. They say the plot of the two shows is essentially the same: surrounding an African American football player who becomes a businessman and mentors other athletes in Miami, living lavish lifestyles surrounded by "expensive boats, exotic cars, heavy drug use, and pretty women." E! News has reached out to both Wahlberg and Johnson's reps for more information.